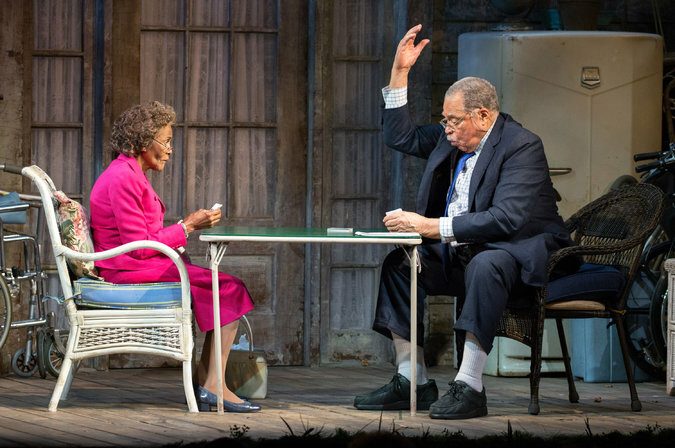 Cicely Tyson and James Earl Jones are currently headlining a revival of The Gin Game. The drama first appeared on Broadway in 1977 with Jessica Tandy and Hume Cronyn in the lead roles, directed by Mike Nichols. It ran for 517 performances.